FireEye Cyber Defense Summit – 1-4 October 2018 – Washington Hilton, Washington DC, USA. – 2-4 October 2018 – Quala Lumpur, Malaysia. AUSA 2018 Annual Meeting – 8-10 October 2018 – Washington DC, USA. Protection Technologies, Arms & Security – 9-12 October 2018 – Kiev International Exhibition Centre, Kiev, Ukraine. Military Flight Training – 10-11 October 2018 – London, UK. Helitech – 16-18 October 2018 – RAI International Exhibition & Congress Centre, Amsterdam, Netherlands. Homeland Security Week – 22-24 October 2018 – College Park Mariott, Hyattsville, MD, USA. Euronaval – 22-26 October 2018 – Paris, France. Air & Missile Defense – 23-24 October 2018 – Angelo Hotel, Prague, Czech Republic. MEDEVAC 2018 – 23-25 October 2018 – Hilton Olympia, London, UK. Future Mortars – 23-25 October 2018 – London, UK. Presicion Strike Technology Symposium – 23-25 October 2018 – John Hopkins University Applied Physics Lab, Laurel, MD, USA. Airborne ISR Conference – 24-25 October 2018 – London, UK. Unmanned Maritime Systems & Surface Ships – 24-26 October 2018 – Norfolk, VA, USA. Interpolitex Means for State Security – 23-26 October 2018 – VVC, Moscow, Russia. 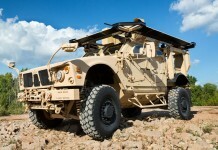 Armored Vehicles Asia – 30-31 October 2018 – Bangkok, Thailand. 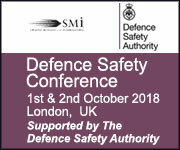 Military Power Systems – 31 October – 1 November, 2018 – London, UK. Directed Energy Systems – 31 October – 1 November, 2018 – London, UK. Dubai Helishow 6-8 November, 2018 – Meydan Racecourse, Dubai, UAE. 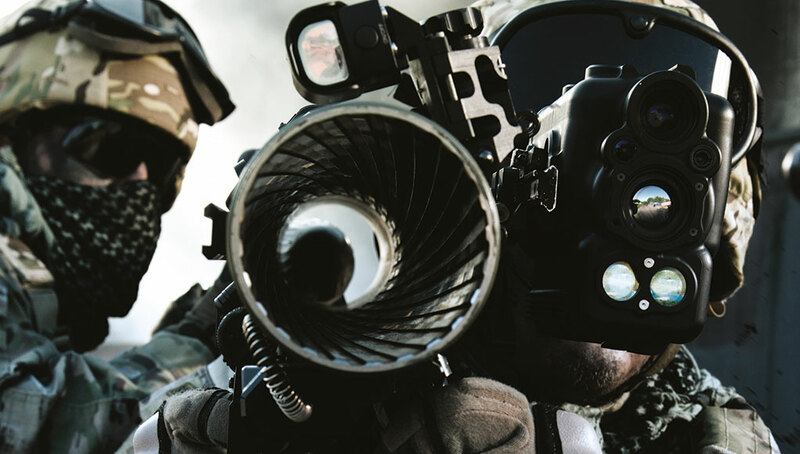 ISR & C2 Battle Management 6-8 November, 2018 – Crowne Plaza Old Town Alexandria, Alexandria, VA, USA. Aircraft Survivability Symposium 6-8 November, 2018 – Naval Postgraduate School, Monterey, CA, USA. Synthetic Training 7-9 November, 2018 – Orlando, FL, USA. 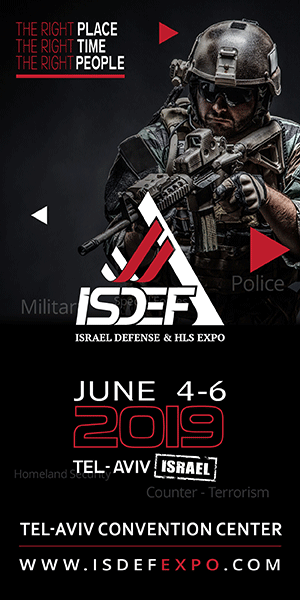 IndoDefence – 7-10 November 2018 – Jakarta, Indonesia. Smart Border Management – 13-15 November 2018 – Hilton Canary Wharf, London, UK. 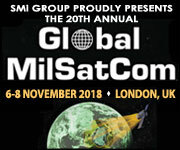 International Fighter Symposium – 13-15 November 2018 – Melia, Berlin, Germany. 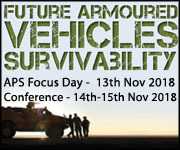 Armoured Vehicles Survivability – 13-15 November 2018 – London, UK. BIAS Bahrain International Airshow – 14-16 November 2018 – Sakhir Air Base, Bahrain. Africa Border Management & Security Expo – 20-21 November 2018 – Johannesburg, South Africa. Maritime Security & Coastal Surveillance – Asia – 27-28 November 2018 – Singapore. 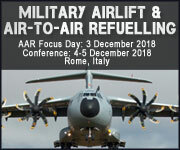 Military Airlift Asia – 27-28 November 2018 – Singapore. Cyber Threat Intelligence – 27-29 November 2018 – Hilton London Kensington, London, UK. Future Indirect Fires – eastern Europe – 27-29 November 2018 – NH Prague City Hotel, Prague, Czech Republic. IDEAS – 27-30 November 2018 – Karachi Expo Center, Pakistan. JA2018 – Japan Aerospace 27-30 November, 2018 – Tokyo Big Sight, Tokyo, Japan. 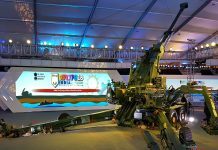 MAST Maritime Systems & Technology – 28-30 November 2018 – New Delhi, India. 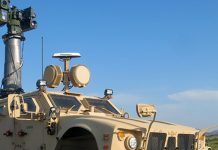 Army Autonomy and Artificial Intelligence 28-39 November 2018 – COBO Centre, Detroit, MI, USA. 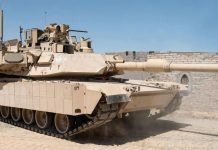 Future Ground Combat Vehicles 28-30 November 2018 – Detroit, MI, USA. EXPONAVAL – 4-7 December 2018 – Aeronaval Vino del Mar, Valparaiso, Chile. Military Flight Training – 5-7 December 2018 – San Antonio, TX, USA.